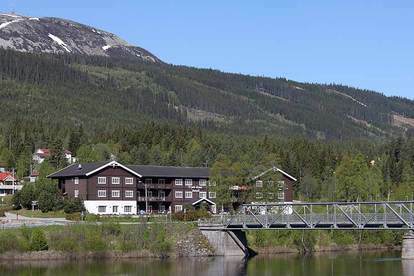 Trysil-Knut Hotell is situated next to RV26, 80 km south of Femundtunet and close to the centre of Trysil and Trysilfjellet (see picture background). Trysilfjellet is the largest ski resort in Norway and in Trysil the worlds first ski club was established in 1861. Inside the hotel is Trysil Skimuseum which tells the story, and in which you can see the worlds larges assembly of winter olympic medals. Among them all the medals to Bjørn Dæhlie who is one of the owners of the hotel. 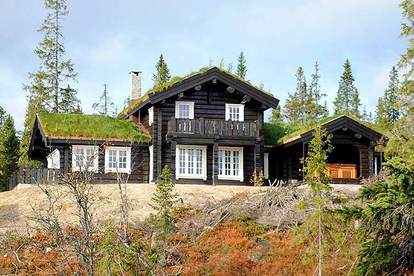 In Trysil-Knut Hotel there are 44 rooms and 10 apartments.